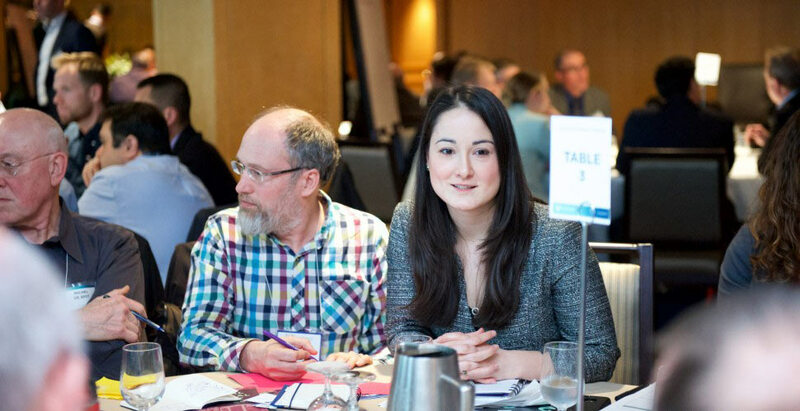 With cities like Vancouver, British Columbia striving to achieve 100% renewable energy in the electricity, heating and cooling, and transportation sectors, there are a number of questions about how local governments will achieve such ambitious goals. From “Which renewable fuel will emerge as the low carbon solution for commercial transportation?” to “How does a neighbourhood business association structure a community solar project?”, the implementation details, and how the private sector will answer the call, matter. In order to answer some of these questions, the Vancouver Economic Commission, the C40 Cities Climate Leadership Group, CLEAN, and Renewable Cities held “Renewable Energy Challenge” at the 2016 Globe Conference and Innovation Expo. 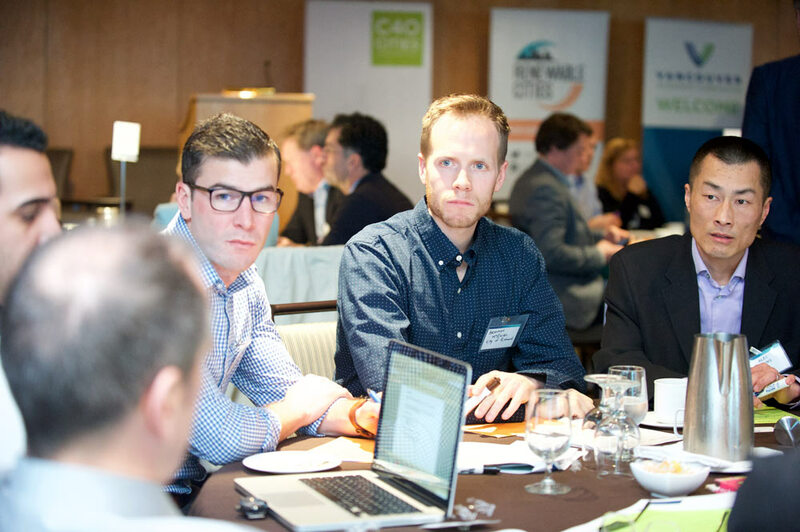 The event, which focused on the renewable energy obstacles faced by Vancouver and New York City, brought together 100 experts, policy-makers, and thought leaders in teams to develop and pitch solutions for these cities. 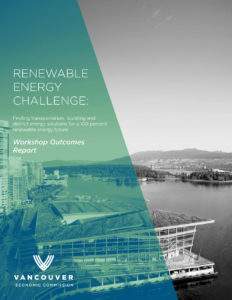 The report from the Renewable Energy Challenge, which captures the ideas and pitches developed by the participants, is now available (PDF).